Apr. 23, 2019 Pachinko News has been updated! Apr. 23, 2019 New machine information has been updated! 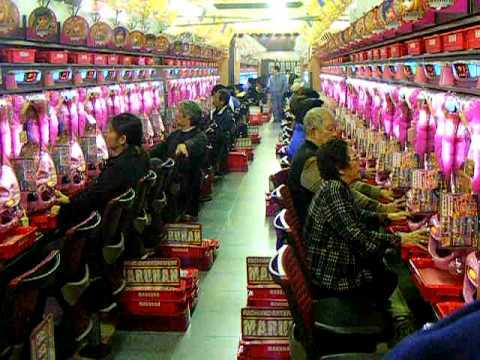 “YUPACHI” (or bonus machines) means Pachinko machines that allow even beginners to enjoy lightheartedly. 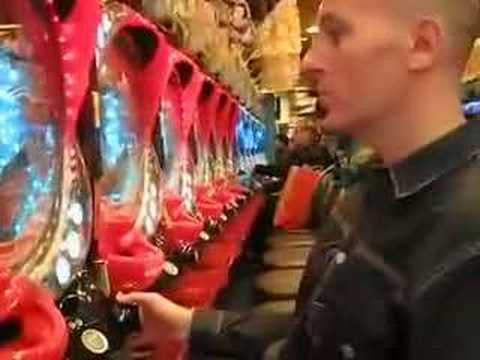 You can see an amusement spot, pachinko anywhere in Japan. Change your dull time to a cool exciting game time!! 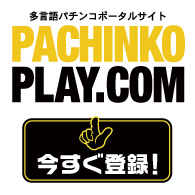 Pachinko-Play.com is a web site for foreigners who want to know the enjoyment of Pachinko. Many pachinko parlors aren't enough aware for foreign customers yet, and the explanation and the reception are only in Japanese. 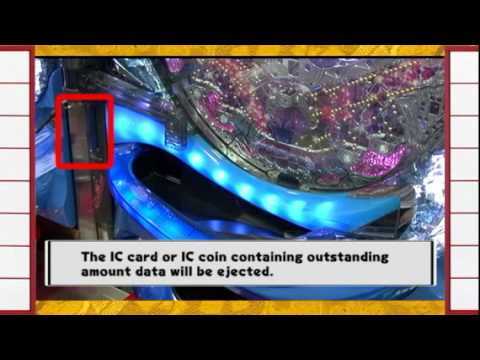 So, you don't know the interest of Pachinko, do you? On this web site, everyone can learn how to enjoy pachinko and pachisuro, and know about the glossary on many kinds of language easily. Let's check the part you want to know. 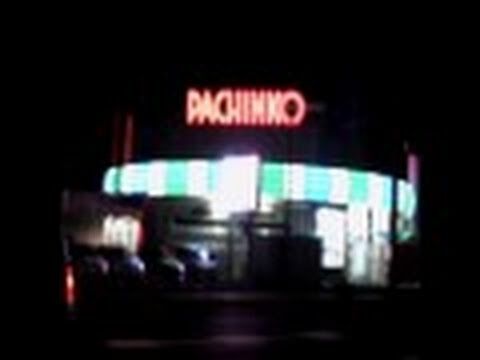 We just listed the pachinko parlors which have enough information and preparation for foreign customers. We support your fine Pachinko life. 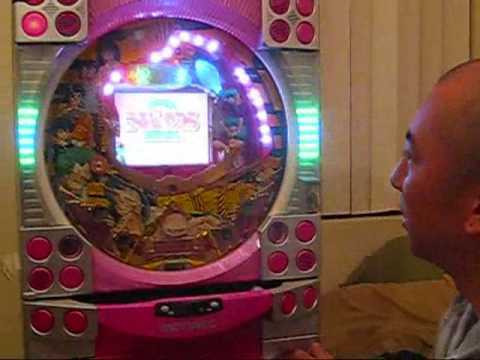 Even if you don't have an experience to play Pachinko and Pachisuro, learn how to play in this web site. So why don't you try? Hope you enjoy the Pachinko & Pachislot world!! SITE POLICY ©2009-2019 Agartha Inc. All rights reserved.